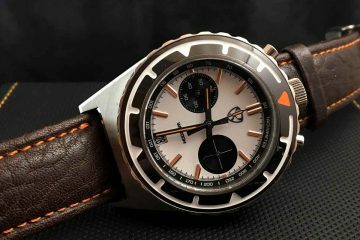 Many watches are made to honor aviation, or with an eye for aviation. Not many have been made specifically for the military. Yet, Gavox watches were named as the official watches of two Belgian air force squadrons. These fine timepieces are among the watches created, designed and manufactured under the watchful eyes of Michael Happé. As the grandson of one of the legendary Flyring Tigers, he decided to create timepieces perfect for the aviator. 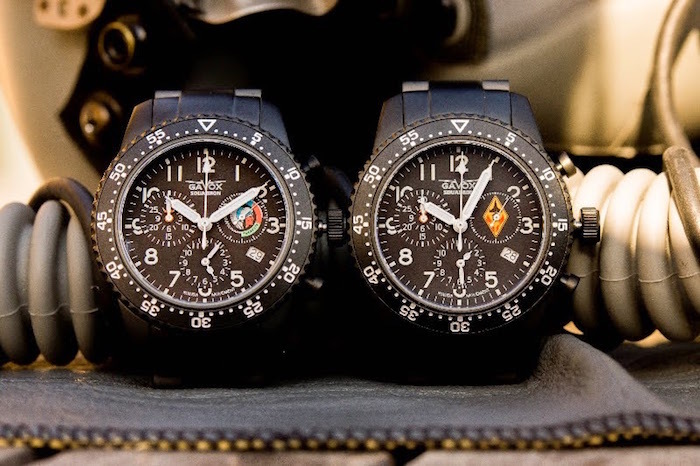 Utilizing quality materials to create high-performance timepieces designed for professionals, it is easy to see just why his watches were tapped to be the official watches of two Belgian air force squadrons. 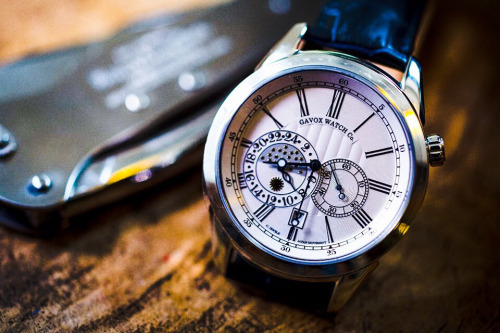 Started in 2011, the mission of Gavox is in the name itself. The Greek word “galaxias” means our universe and “vox” means voice. Together as Gavox, it means “voice of our universe.” It is the hope of the founder that these timepieces will inspire those people who inspired the watches themselves. As the watches are inspired by the explorers who dared to go higher, deeper and farther. 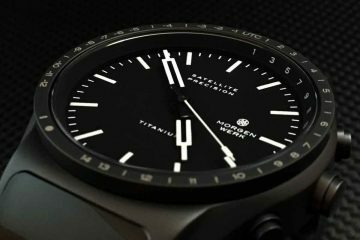 This former engineer and pilot chose the name, because it reflected his passion for quality timepieces, space exploration, astronomy and technology. He would like for them to be as useful as possible to the professionals in the field. Each of the watches is lovingly designed and crafted to be the most accurate and well-designed watch possible. One look at the face of each watch and you can see the amount of love and care that went into developing its design. 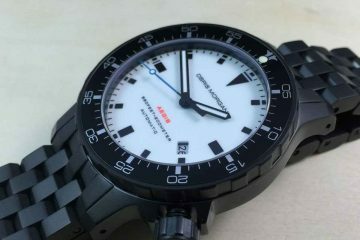 From the arms to the faceplate to the case and the bands, these watches have an attention to detail that will impress. Gavox watches are at the pinnacle of the watchmaking community. With a few collections to choose from, you can choose the one that best suits your lifestyle. 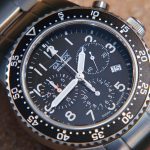 From divers to aviators, these timepieces capture the types of activities you’re interested in for a timepiece. The accurate movements maintain the time even when you’re engaged in some pretty intense activities. You can have fun knowing that your watch will keep up with you and what you’re doing.